Observation - Branch of beech tree - UK and Ireland. Description: Branch of beech tree with bud. 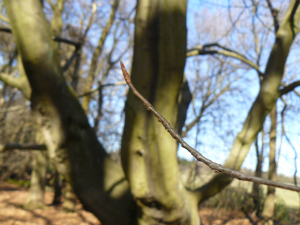 Branch of beech tree with bud.